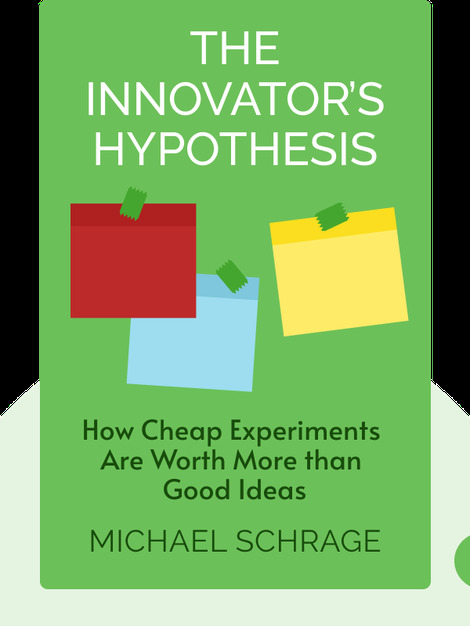 The Innovator’s Hypothesis (2014) shows us how modern innovation no longer comes from big, costly, time-intensive research and development departments. These days, the innovation process is different. 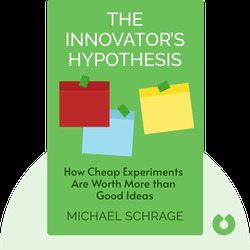 Big ideas come from business experiments being quickly conducted by small teams at little cost. It’s time to get on board and find out how your business can adapt for the future – before it’s too late! Michael Schrage is an advisor and consultant on innovative risk management. He is also a research fellow at the MIT Sloan School of Management for Digital Business as well as an in-demand speaker on innovation and business experiments.